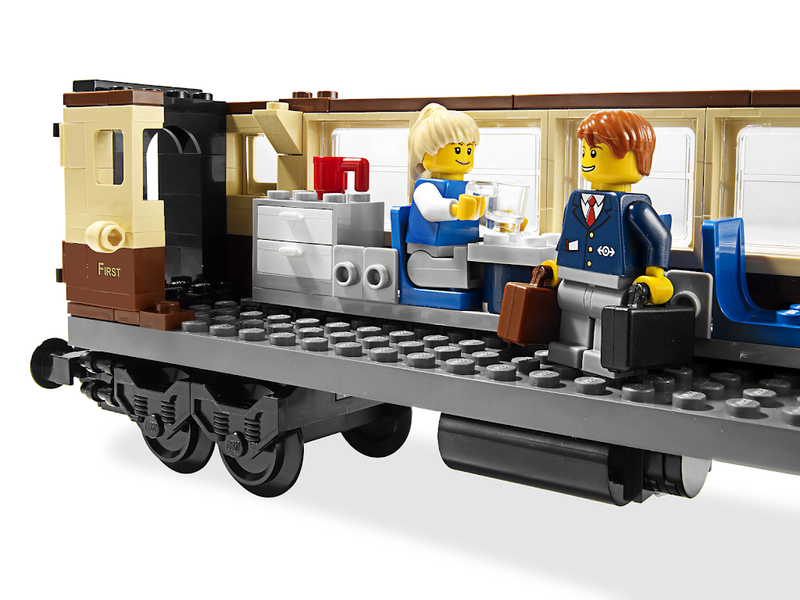 With piston-powered wheels, this train is an all-new LEGO' classic! 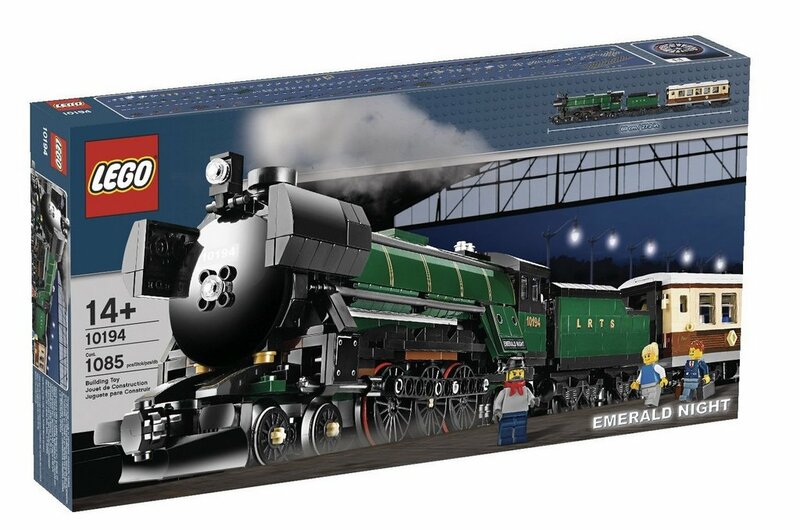 Here comes the Emerald Night! 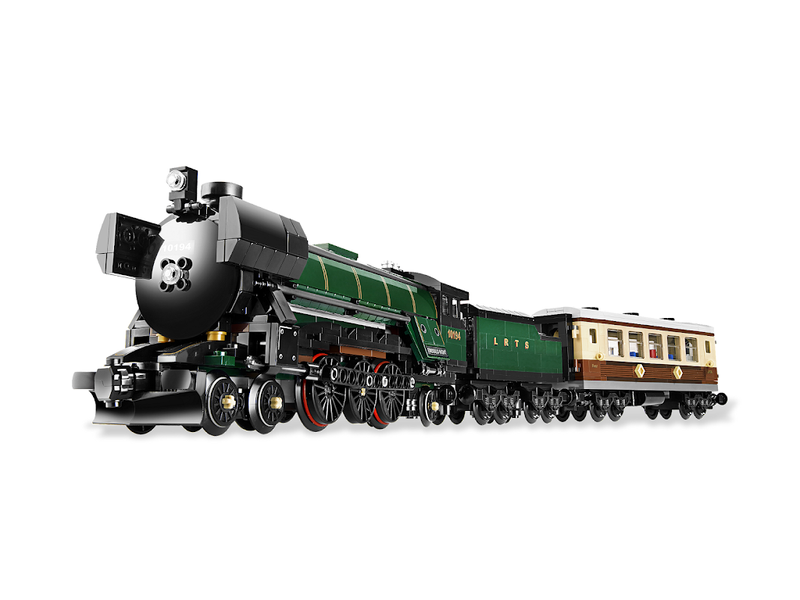 Build this incredible classic-styled train with loads of amazing details, from the steam locomotive with furnace to the opening tender and dining car with removable roof, opening doors and detailed interior. 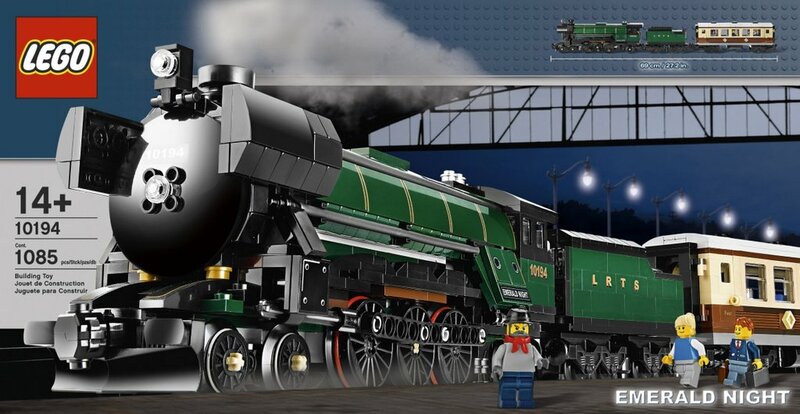 Measures 68cm (27.2 in) long! 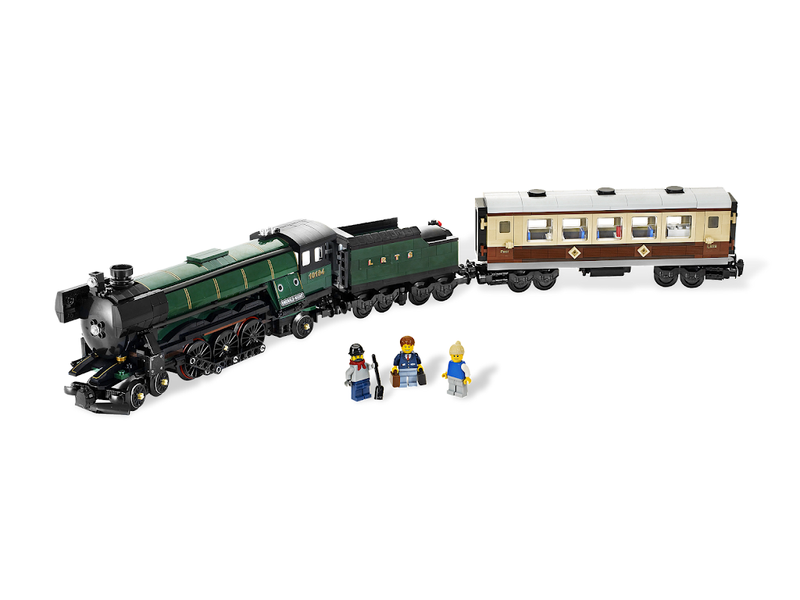 Includes three minifigures, elements in rare colors and all-new large train wheels with piston motion! 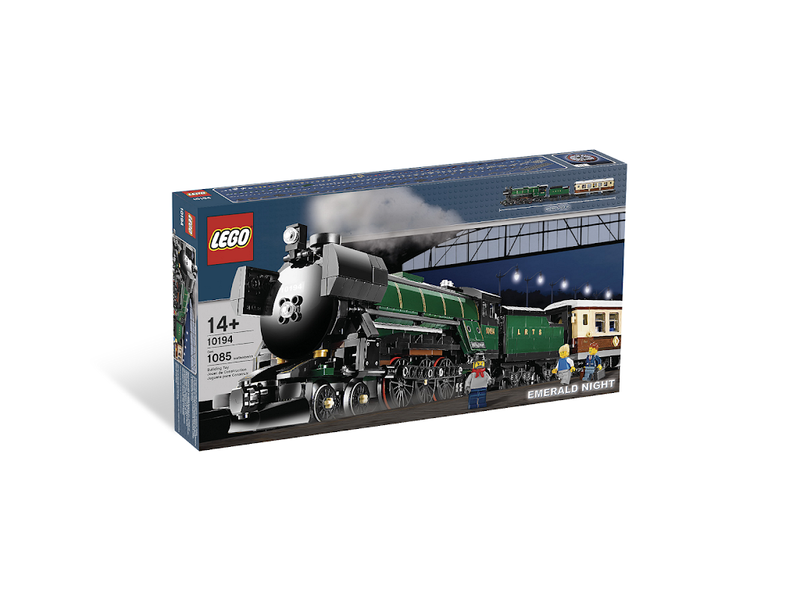 Add LEGO Power Functions to motorize. 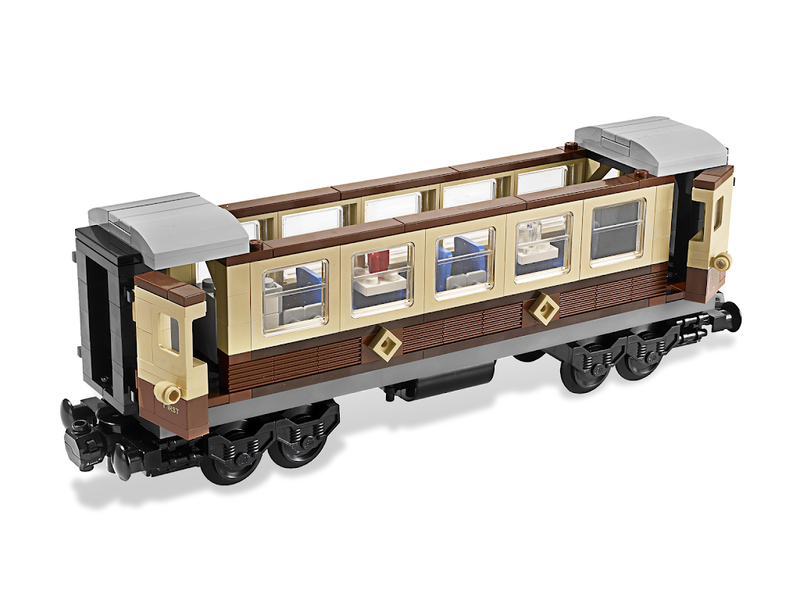 This classically-styled train features a steam locomotive with furnace, opening tender, dining car with removable roof, opening doors and detailed interior! 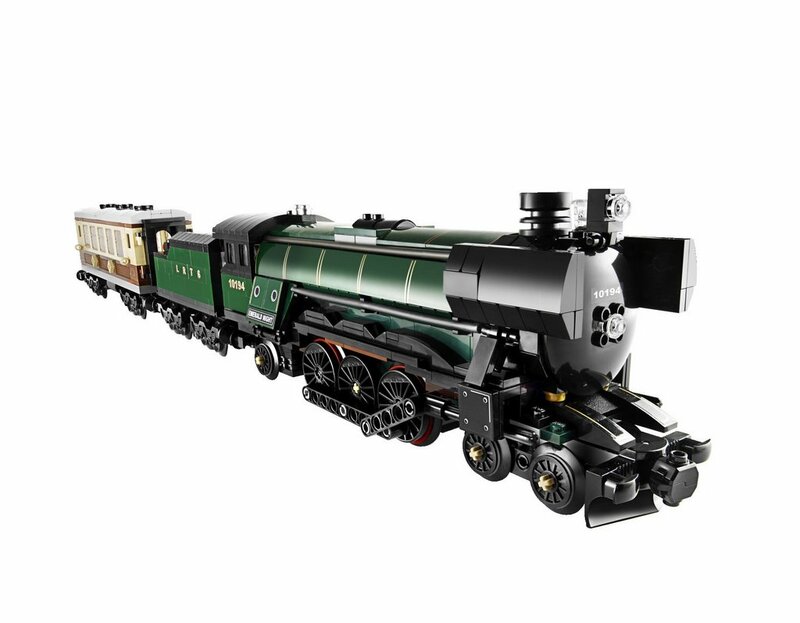 Train measures 27.2 inches (68cm) long! 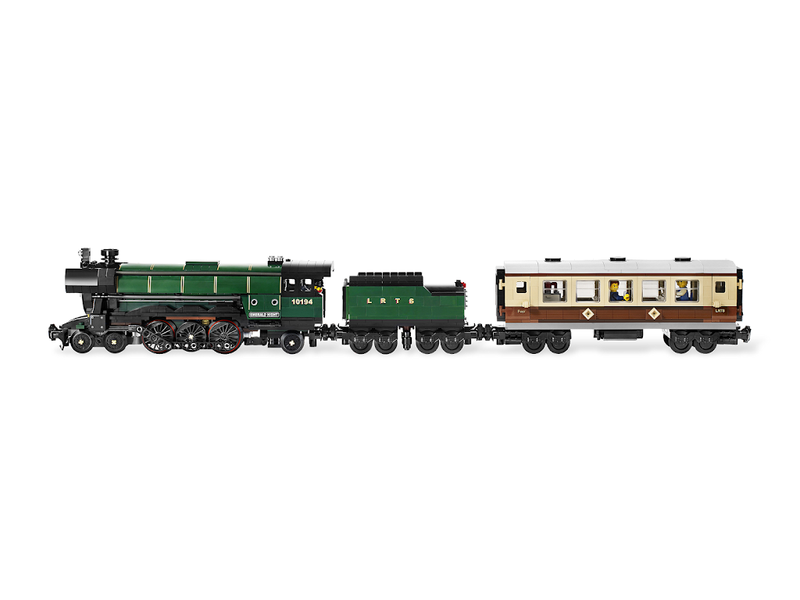 Lots of authentic touches including elements in rare colors and all-new large train wheels with piston motion! 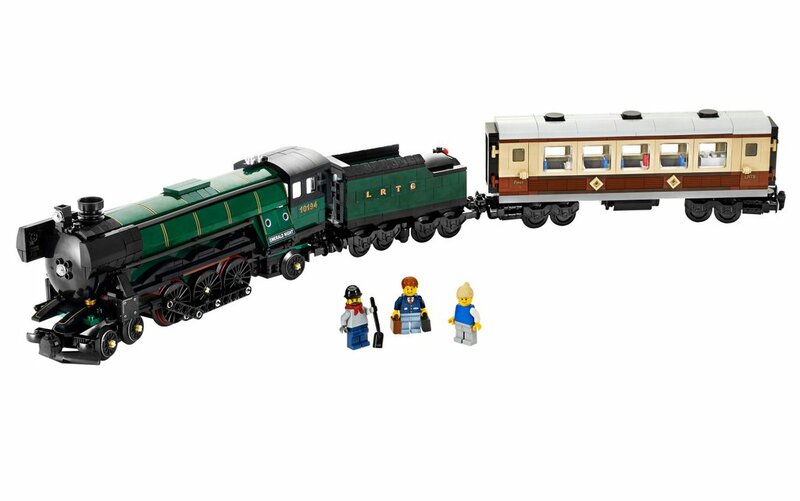 Includes 3 minifigures! 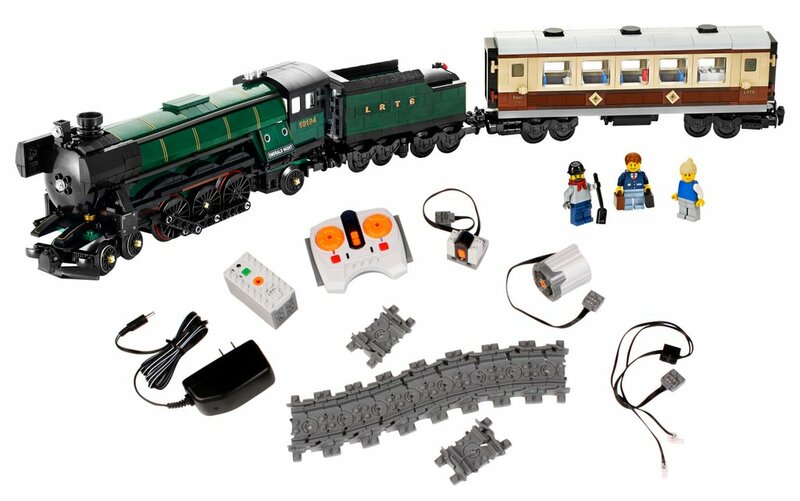 Motorize your Emerald Night by adding LEGO Power Functions #8882 Power Functions XL Motor, #8867 Flexible Train Track, #8878 Power Functions Rechargeable Battery Box, #8887 Transformer 10v DC adapter, #8884 Power Functions IR Receiver,#8870 Power Functions LED Lights, #8879 Power Functions IR Speed Remote Control!